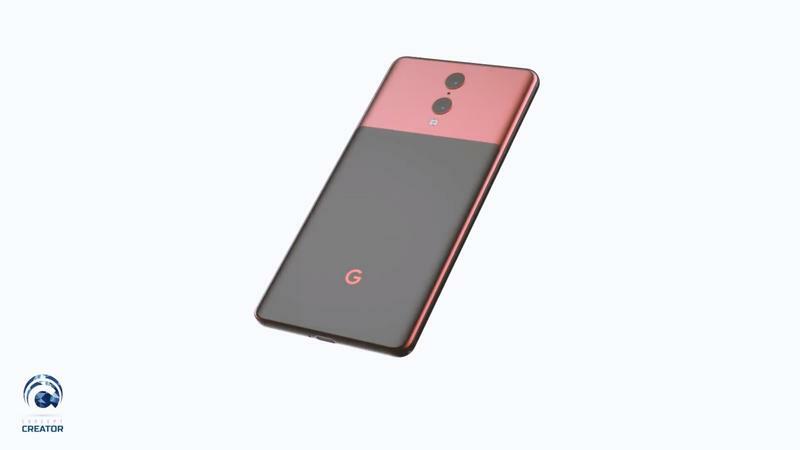 In the first two years of the Pixel line, Google made very questionable design choices that didn’t push the envelope. 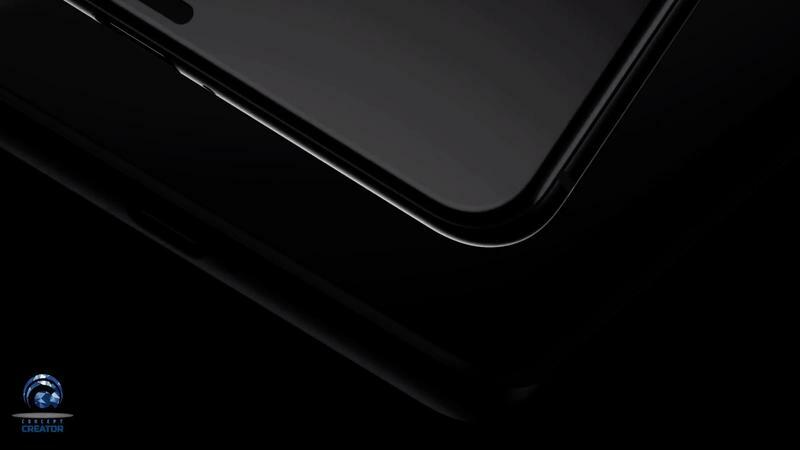 The company finally made some strides with the Pixel 3, but still dropped the ball in some areas, mainly the notch. 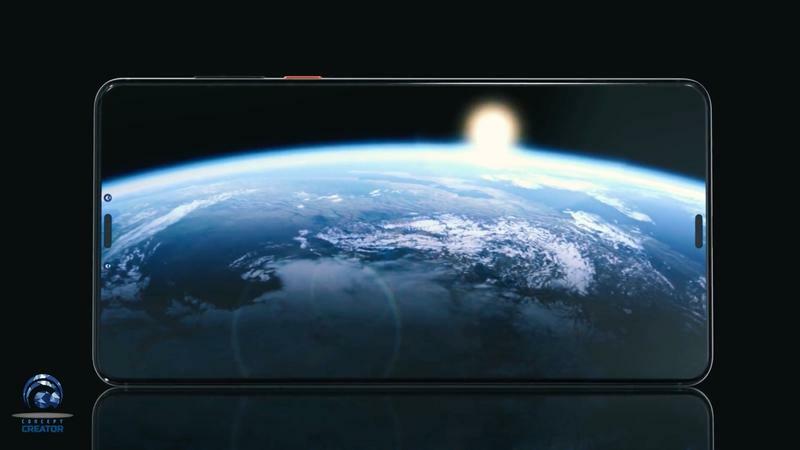 What if Google made a phone that eclipsed all of our wildest expectations? 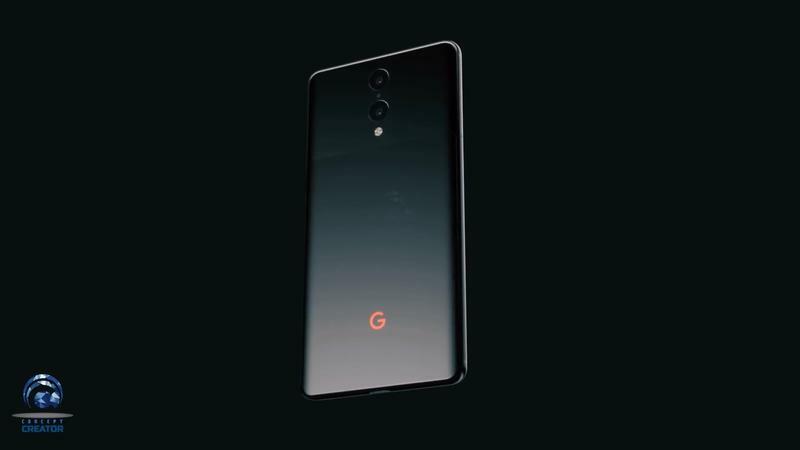 A new Pixel 4 concept imagines what Google’s next phone could look like and it is absolutely stunning. 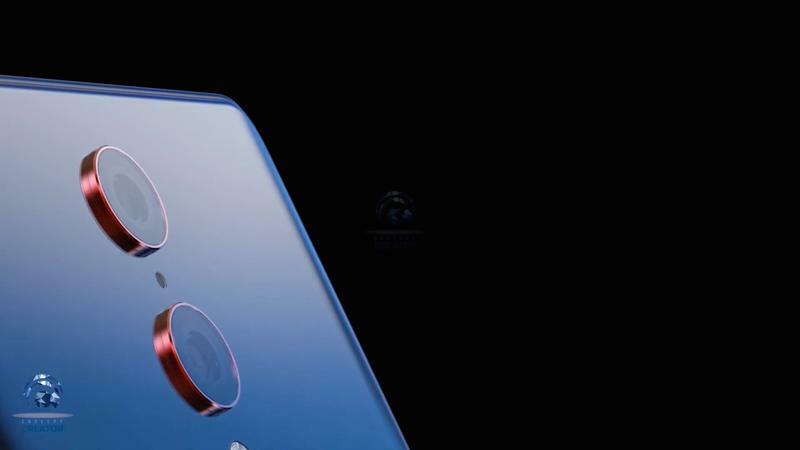 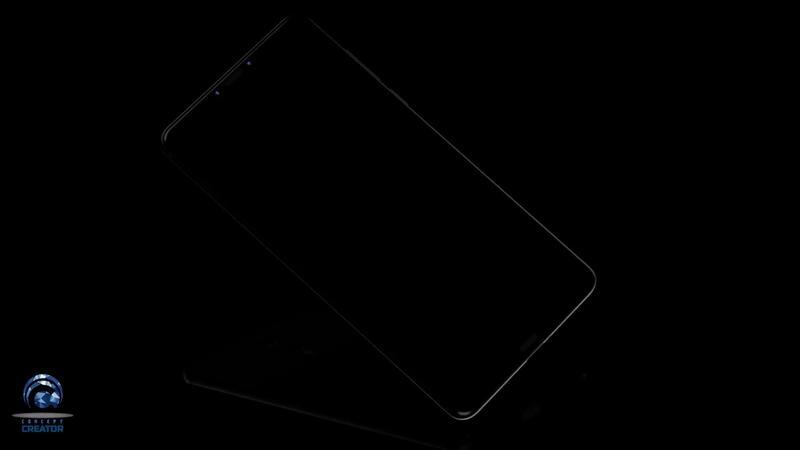 The Pixel 4 concept by Concept Creator would theoretically come out next year and as such, it features a design that will usher the industry into the future of smartphones. 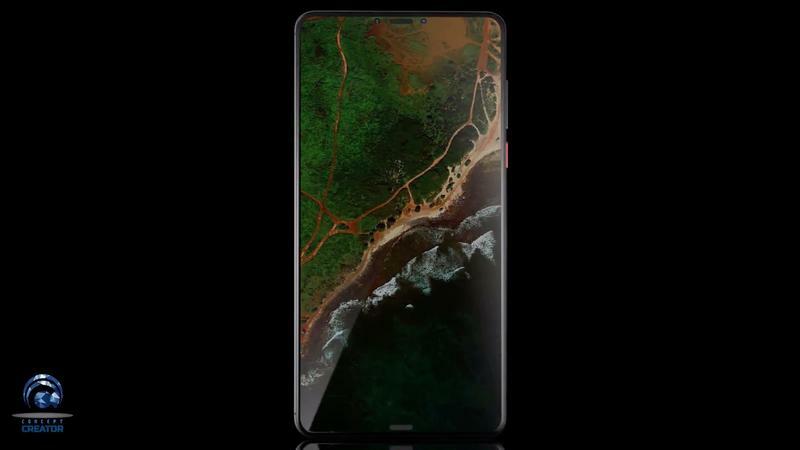 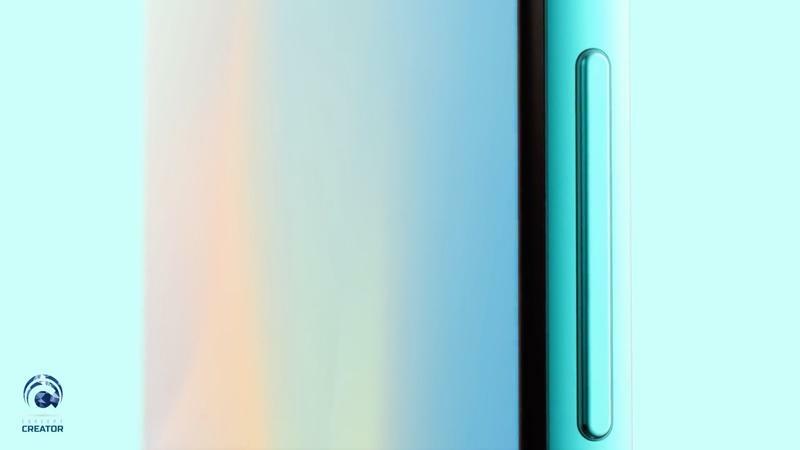 It starts with the display that gets rid of the ugly notch and fills in every nook and cranny with a beautiful screen. 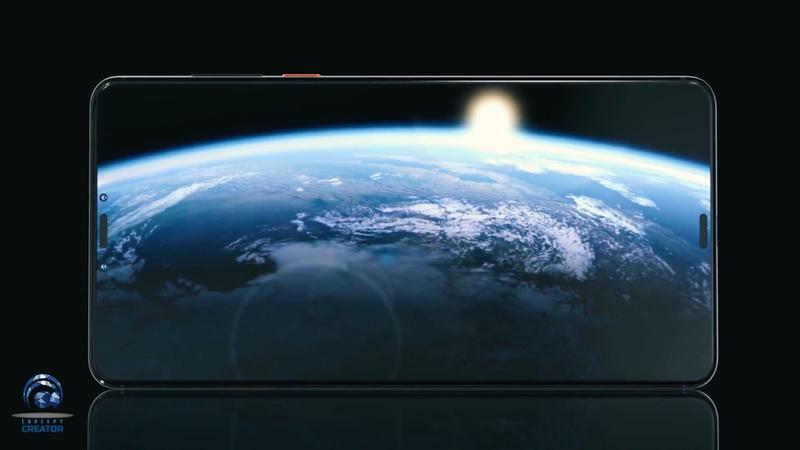 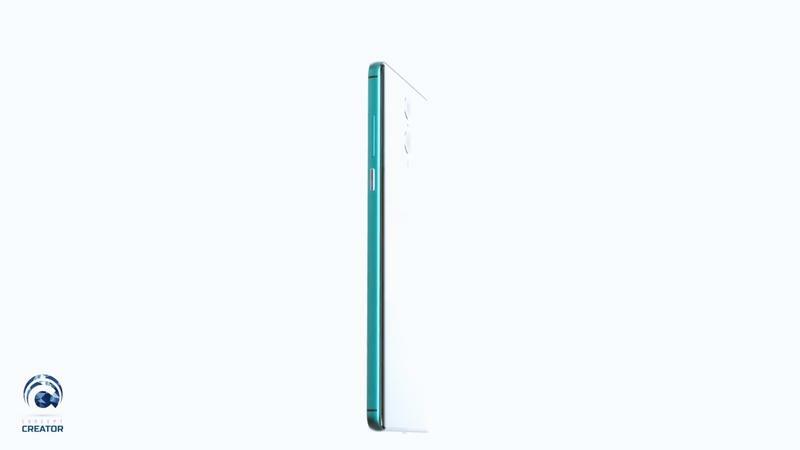 As a next generation device, it incorporates dual front-facing cameras and dual stereo speakers into the display, leading to a full fledged all-screen design. 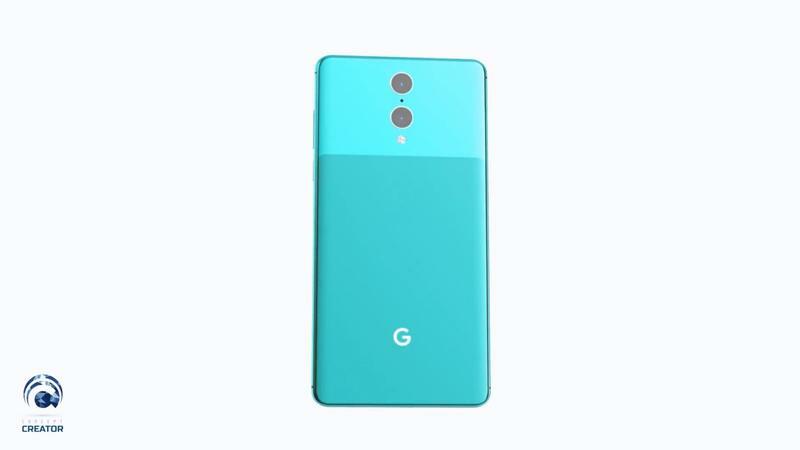 Taking a longer view at the phone’s design, it closely follows what Google did with the Pixel 3. 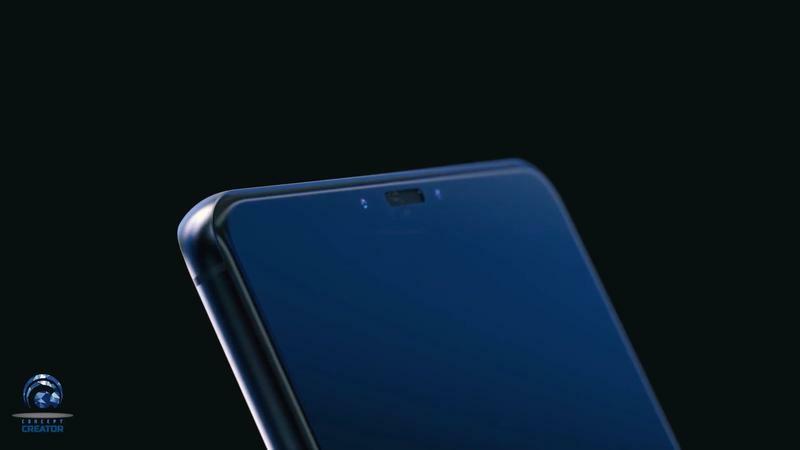 It’s still the same glass and metal sandwich that incorporates a matte glass panel on the back to give it the distinct Pixel look. 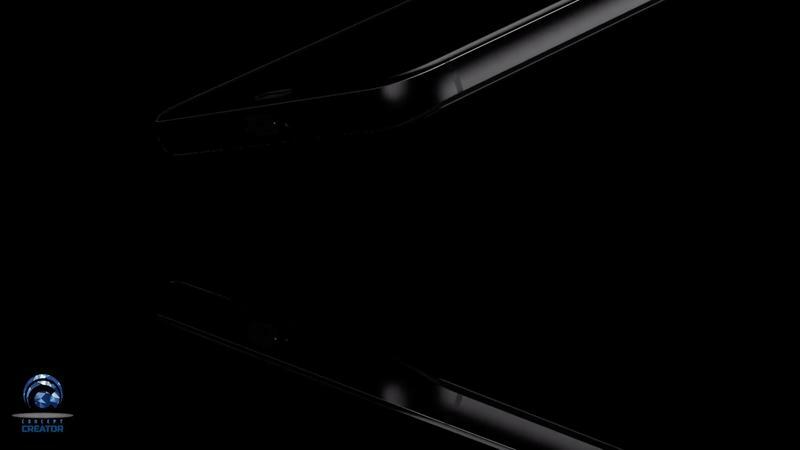 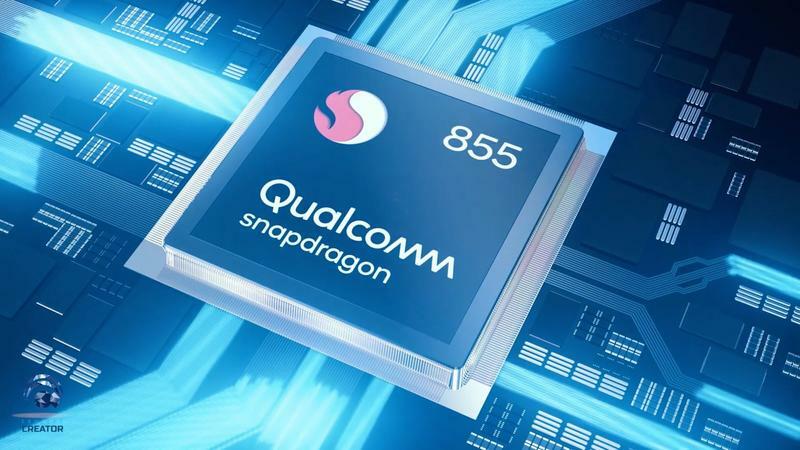 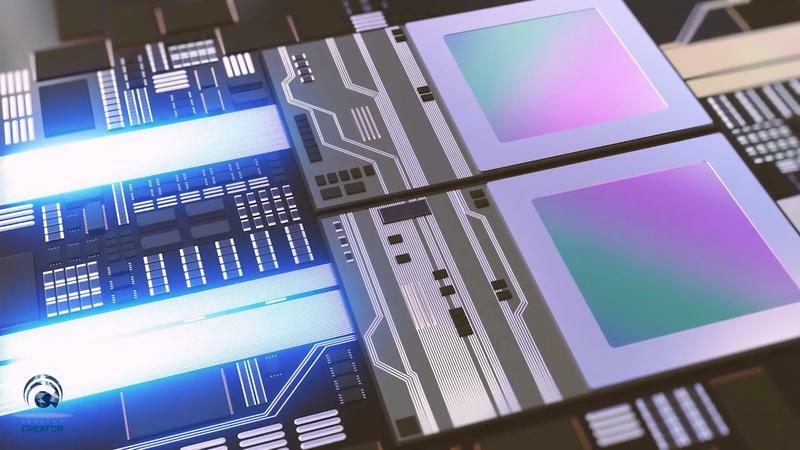 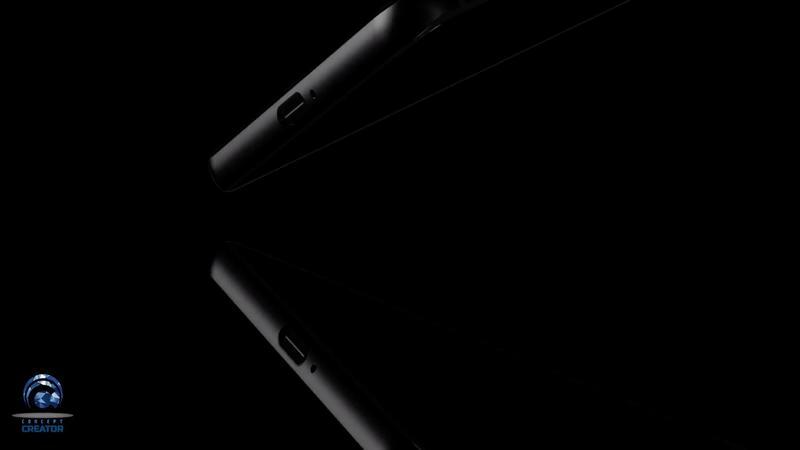 As a premium flagship from 2019, it will be powered by the Snapdragon 855 processor that will ensure performance is plenty powerful. 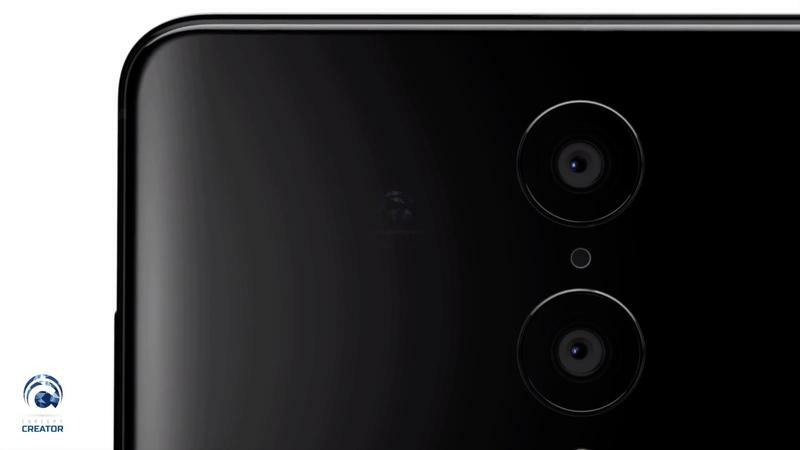 Where the Pixel 4 will truly be an improvement over the Pixel 3 is with the camera. 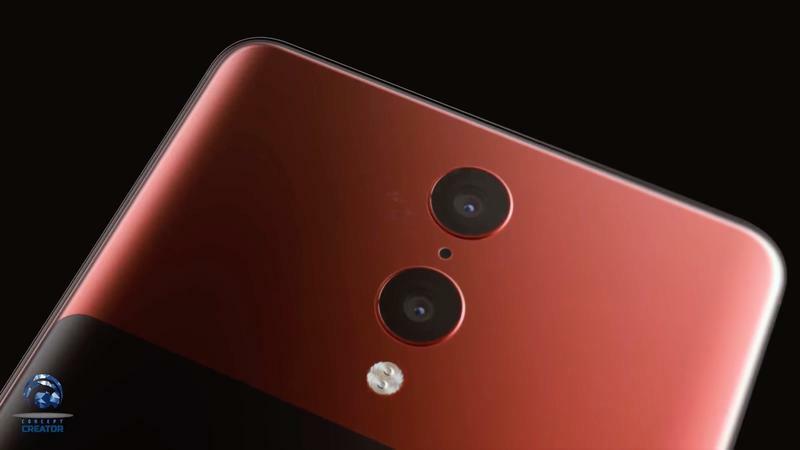 The Pixel 3 already features the market’s best smartphone camera and the Pixel 4 will continue to cement the notion by adding a second camera. 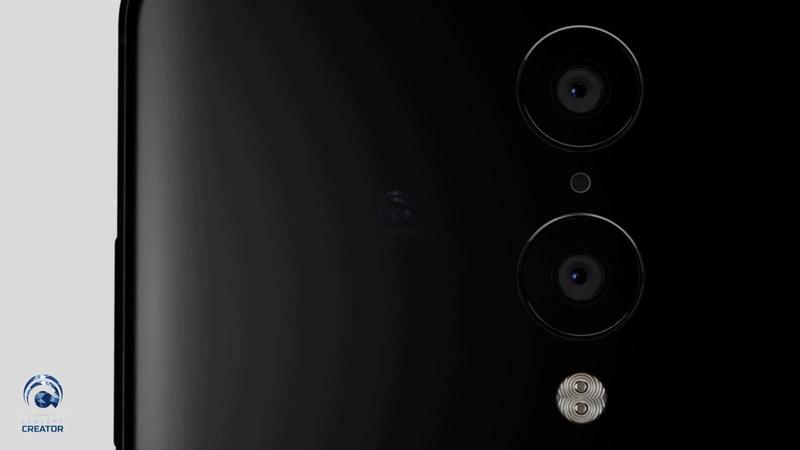 Google already does wonders with one camera thanks to its amazing machine learning; imagine what it will do with two cameras. 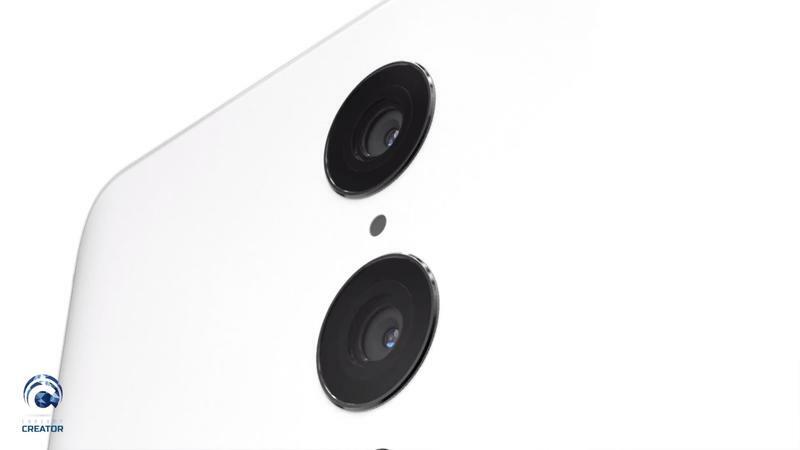 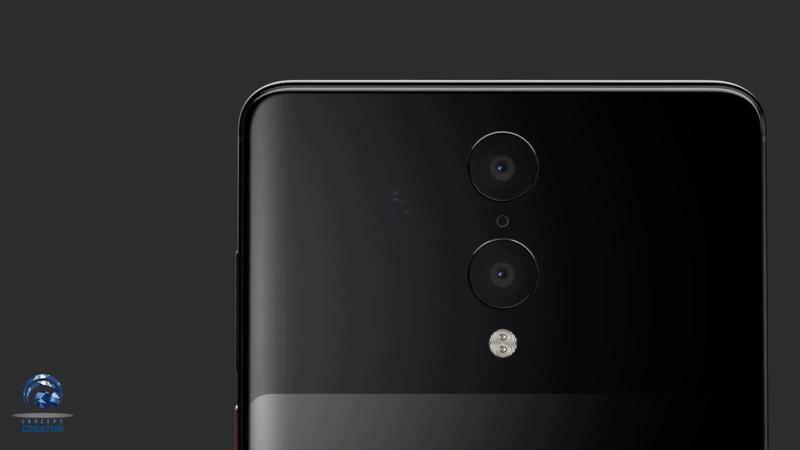 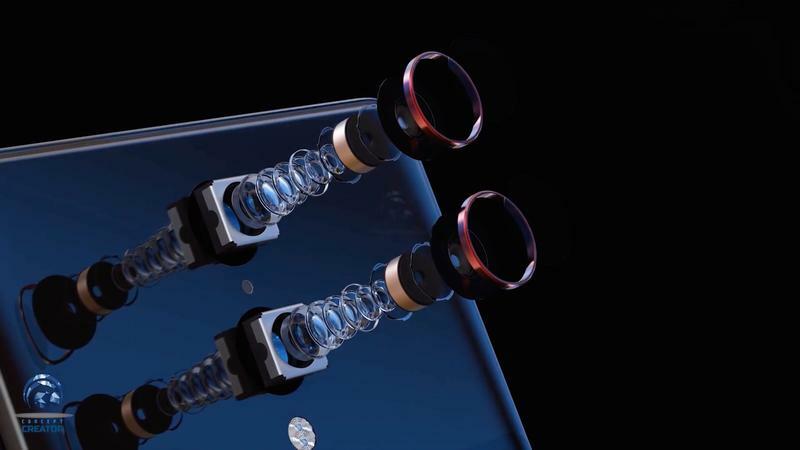 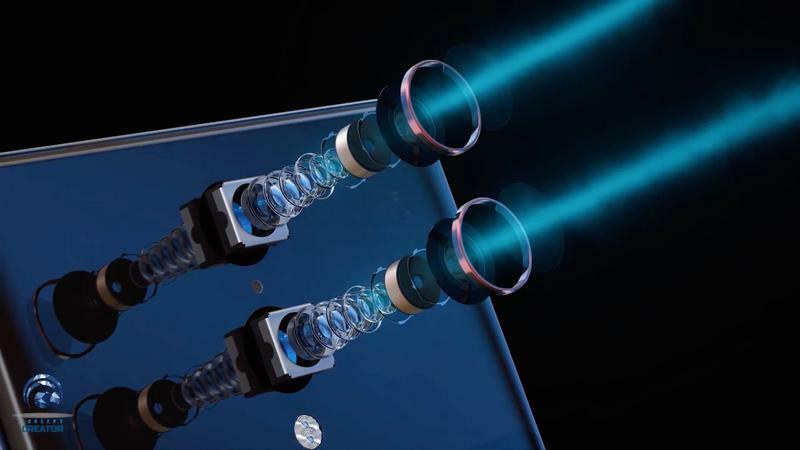 The second camera will be a telephoto lens with 2x optical zoom and will be instrumental in capturing more detail, specifically for Portrait Mode shots. 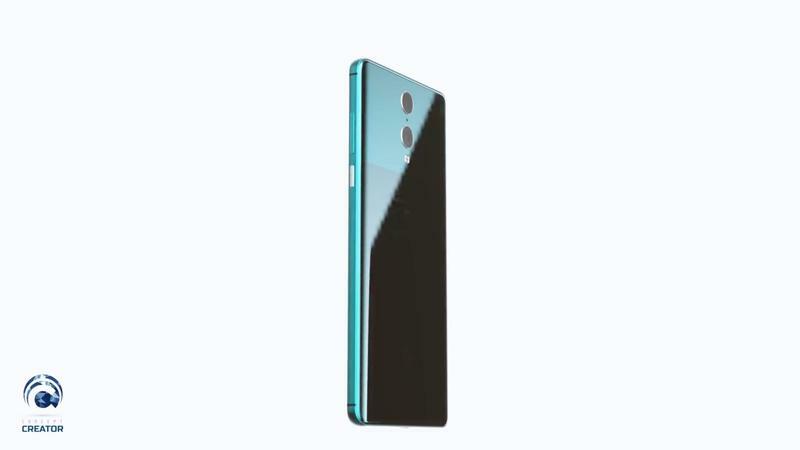 Just for fun, Concept Creator threw in some crazy color options such as a vibrant red and aqua green that continue to add flair to the Pixel line. 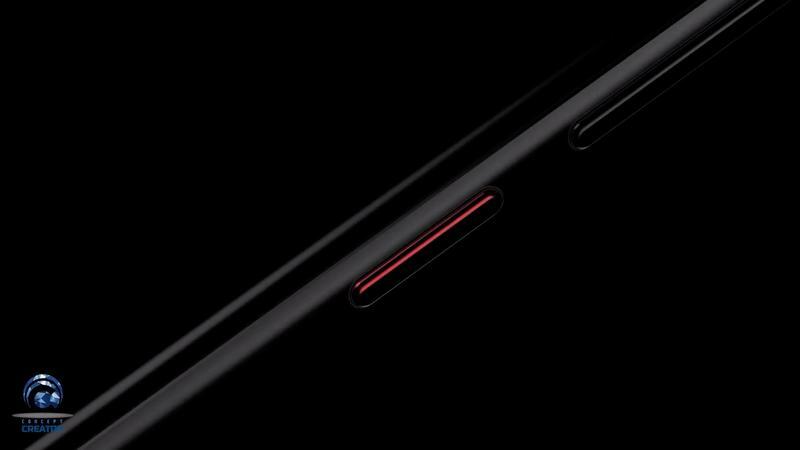 Overall, the concept of the Pixel 4 looks quite impressive. 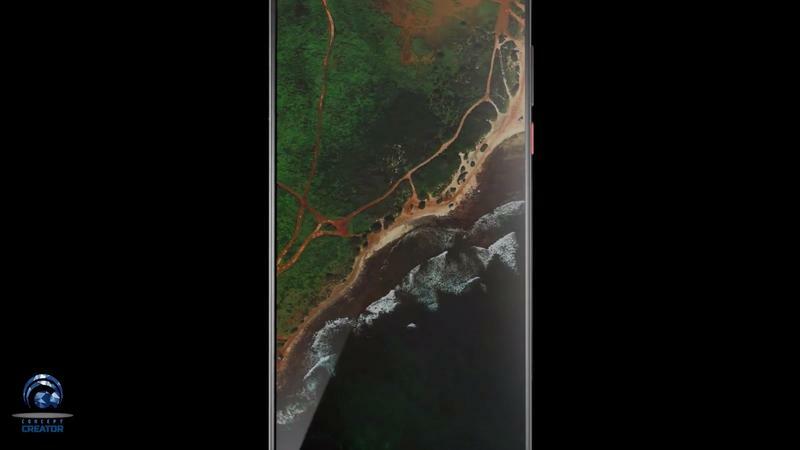 It has us crossing our fingers Google takes note and implements some of the ideas in the next Pixel device.